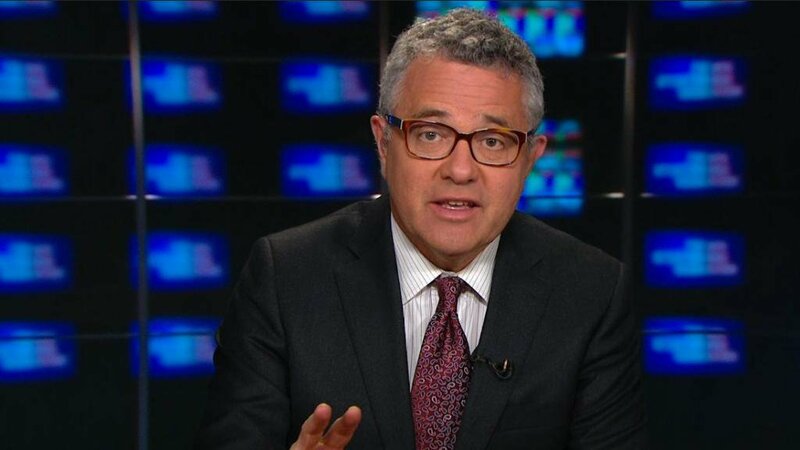 Jeffrey Toobin has received a new title with CNN. Having been with the network since 2002, Toobin’s title is no longer senior legal analyst, but is now chief legal analyst. His CNN profile has been updated to reflect the change in his status, though neither his personal Twitter nor his LinkedIn have been updated. When asked why the change in his title, a source pointed to the recent hiring of Preet Bharara, the former US Attorney who was fired by President Trump, as senior legal analyst for the network. (Though CNN has plenty of other reporters and analysts with overlapping titles; there are numerous senior international correspondents). A CNN.com transcript search shows that within the past week and a half, Toobin was introduced by his new title.